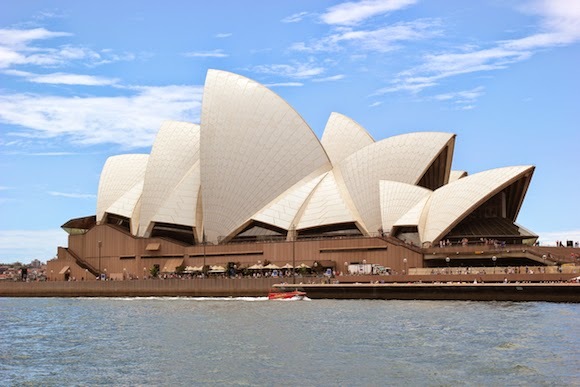 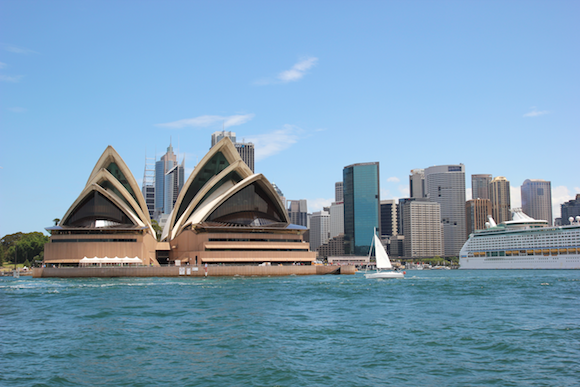 A visit to Sydney would not be complete without partaking in one of the city's quintessential experiences there -- a captivating ferry ride across the harbour. 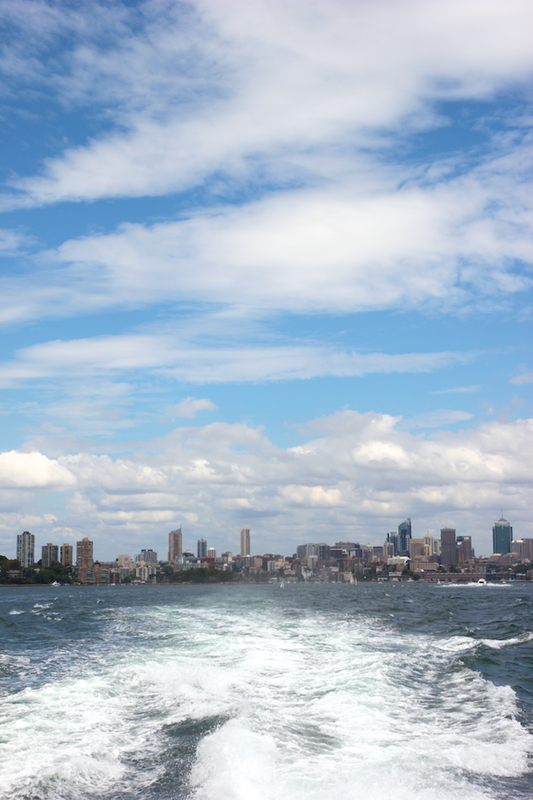 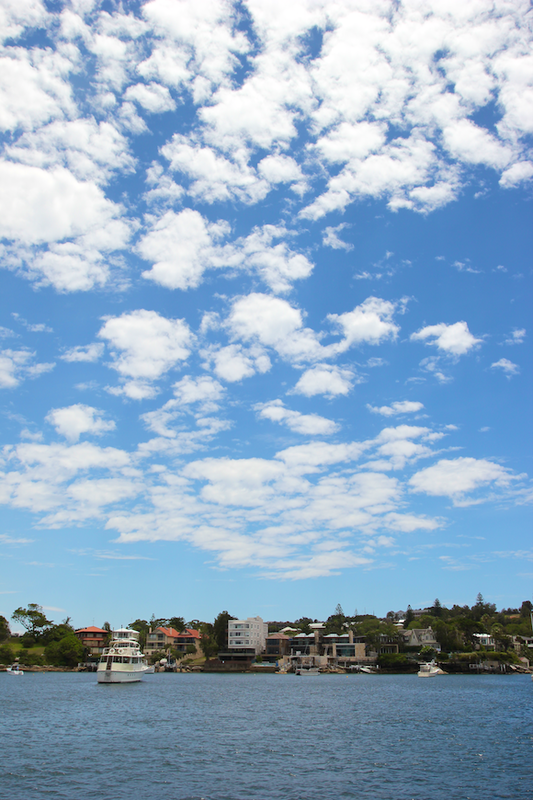 My cousin insisted we take a ferry to Watsons Bay, a vibrant fishing village overlooking the Sydney Harbour (a more detailed post on Watsons Bay to come). 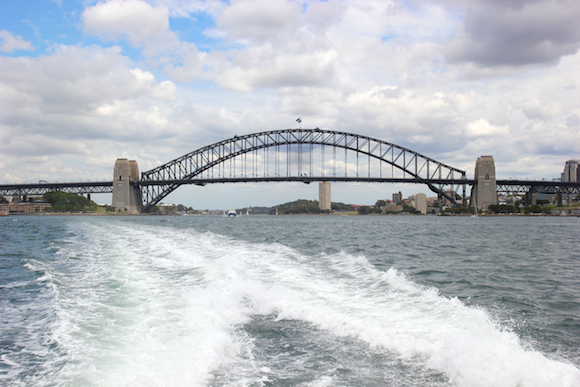 Leaving from Circular Quay, the journey across the harbour, albeit a bit bumpy, is a fun and serene one. 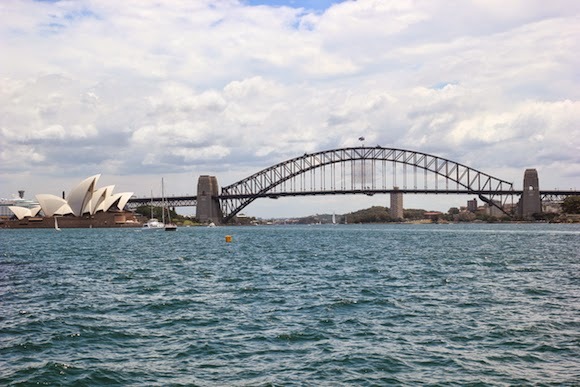 How could it not be -- the spectacular views of the iconic Opera House and the Harbour Bridge make for a picturesque backdrop that's simply unmatched.